In this photo you will see how the original watches look like ZIIIRO Gravity Green - Green from different perspectives. It is also possible to rate the details from the manufacturer ZIIIRO. In this photo is original watch! 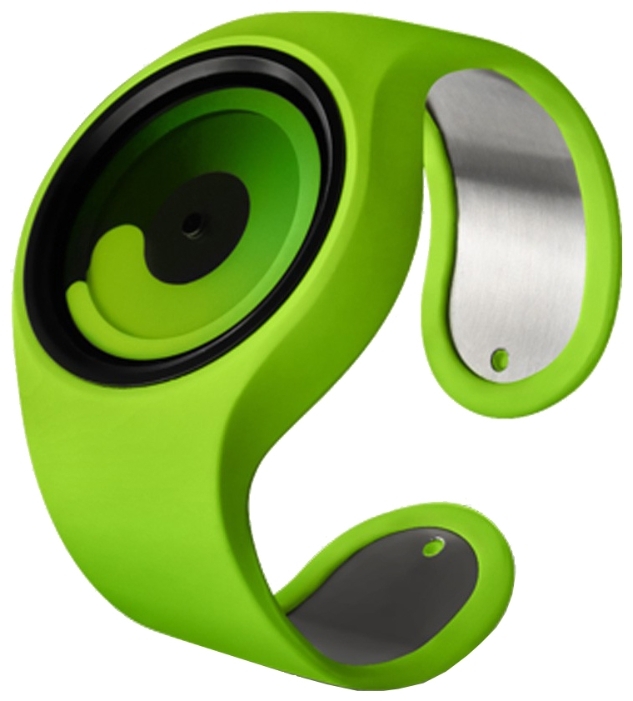 A full description of watches ZIIIRO Gravity Green - Green can be found here.